We’re delighted to announce the arrival of Mark Minarelli, formerly of Dulwich boutique firm Minarelli Legal, as a new Partner at DW Fox Tucker. 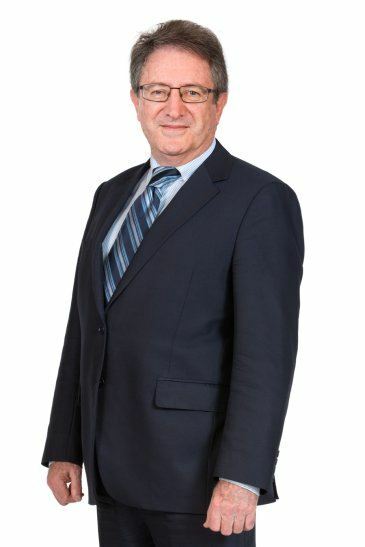 Mark has over 45 years experience in all forms of commercial law, with particular expertise in property law as it applies to small-to-medium enterprises (SMEs). This makes him an ideal complement to the DW Fox Tucker practice, and someone his fellow Partners are delighted to have on board. “I’ve worked with Mark extensively over the past 18 months or so on a highly specialised property matter involving a local SME,” said DW Fox Tucker Partner John Tucker. Mark’s experience has come from a wide variety of professional environments – everything from large national commercial firms to running his own practice. This has provided him with a breadth of knowledge and understanding that allows him to service businesses of virtually any size. However, his greatest affection will always lie with SMEs. “Having run one myself for several years, I have a particular affinity with the SME owner,” said Mark.